The Estonian icebreaker MSV Botnica helped the 277-meter Greek tanker Cap Diamant to the Port of Sillamäe early on Thursday morning. 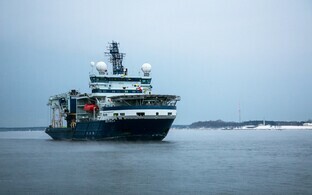 The Cap Diamant is the largest vessel assisted by an icebreaker in Estonian waters to date. Measuring 277.4 meters in length and 53 meters in width, the Cap Diamant is almost three times longer and more than two times wider than the Botnica, spokespeople for the Estonian state-owned company Port of Tallinn told BNS. The tanker has a deadweight tonnage of 160,044 tons. 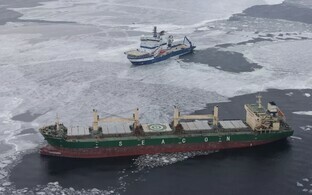 The Botnica's captain employed the full power of the icebreaker's engines and the skills of the crew to successfully bring the tanker to port at short tow. 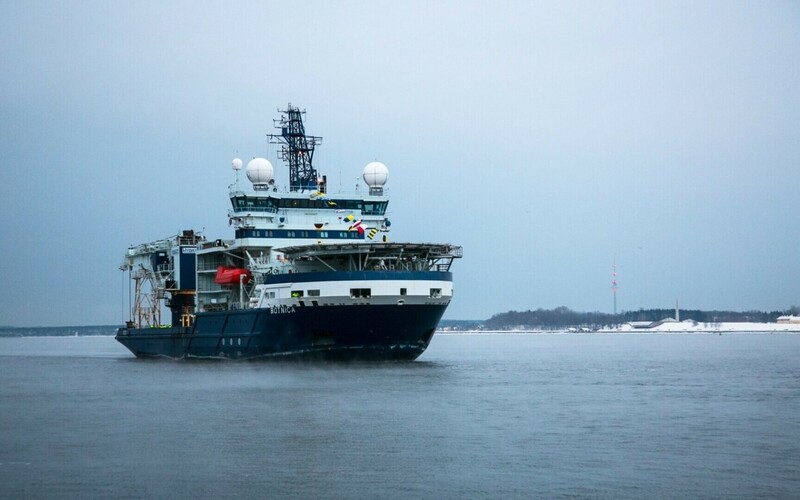 The Botnica, which the Estonian Maritime Administration leases from Port of Tallinn subsidiary TS Shipping to perform icebreaking work during the winter, is 98 meters long and 24 meters wide.